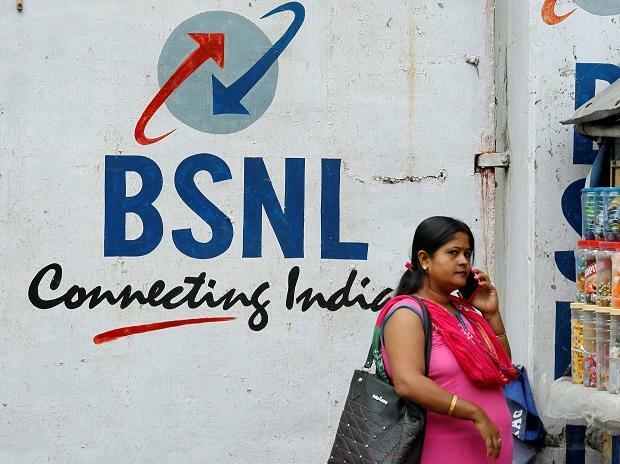 State-run BSNL has awarded satellite bandwidth connectivity project worth Rs 40 crore to Hughes Communications India for upgrading connectivity in Andaman and Nicobar Islands and Lakshadweep. "It is difficult to provide bandwidth connectivity to Andaman and Nicobar Islands and Lakshadweep through cables. BSNL has selected Hughes India to provide satellite connectivity in these islands. It is Rs 40-crore contract for a period of seven years," Shivaji Chatterjee, SVP and Head, Enterprise Business, Hughes India, told PTI. Under the deal, Hughes India supplied BSNL with satellite terminals and modems for voice, data, and video communications as well as high-speed satellite backhaul capacity to extend network coverage in the region. Hughes will connect 20 hubs with speed of 500 Mbps to 1 Gbps in Andaman and Nicobar Islands and 350-500 Mbps download speed across five islands in Lakshadweep. "The bandwidth will vary as per demand around the hub. We are confident that this partnership will enable the residents, tourists, government and armed forces on the islands to enjoy unmatched connectivity and internet experience while also serving India's strategic interest in the region," Chatterjee said.